His 1967 novel One Hundred Years of Solitude, which poet Pablo Neruda called “the greatest revelation in the Spanish language since Don Quixote” established him as a literary giant. Both the New York Times and NPR have in-depth coverage. And check out the EPL catalog for works by this revered author. 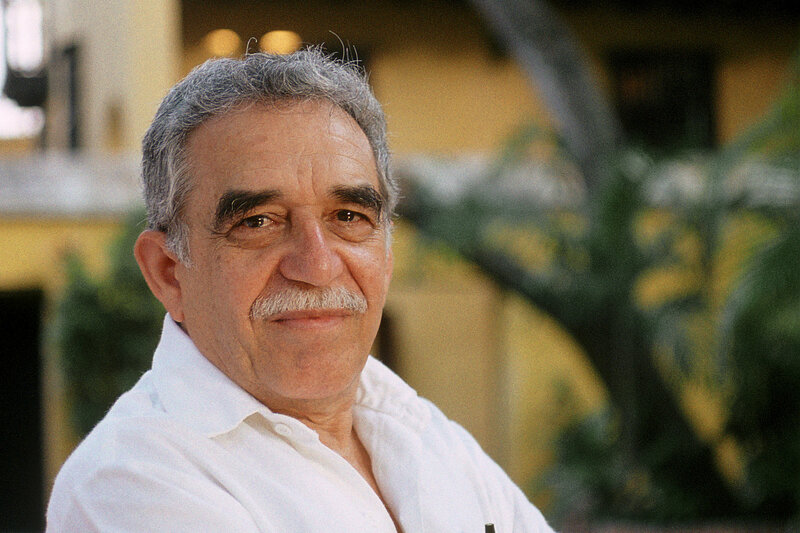 Posted on April 17, 2014 April 17, 2014 by EPLPosted in UncategorizedTagged books and authors, Gabriel Garcia Marquez, Nobel Prize literature, NPR, NYTimes, obituary.